Reverse Append tool is designed to convert anonymous website visitors into sales. 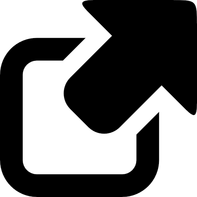 Reverse Append identifies online visitors via their IP address, captures their journey on your website site,and then matches the visitor’s IP address to a physical mailing address so a personalized postcard can be mailed to the prospect. 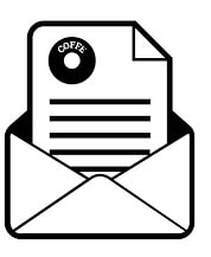 ​El Toro’s patented IP matching technology safeguards advertisers from paying for click farm traffic. Our core tech ties verified US-based IP addresses to their location of origin with a 95% statistical confidence level. 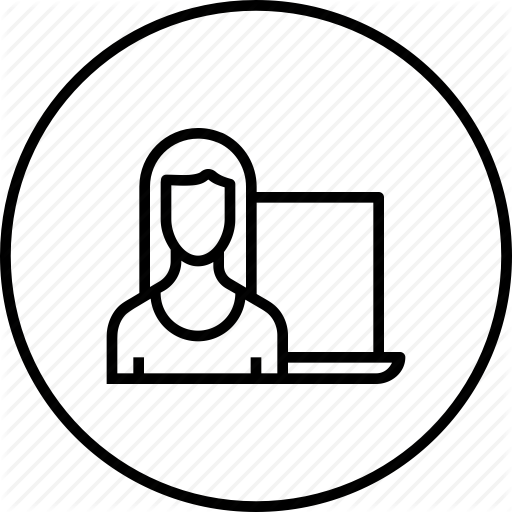 To prevent from serving to click farms and infected networks, our demand side platform (DSP) bidder automatically studies the impression consumption of devices and IP’s, and if said consumption surpasses logical thresholds, then our technology does not serve at those IP’s. Provide us your sales data to define MatchBack analysis for true Return on Ad Spend. stop the insanity of ppc & adwords that deliver "conversions AKA CLICKS". 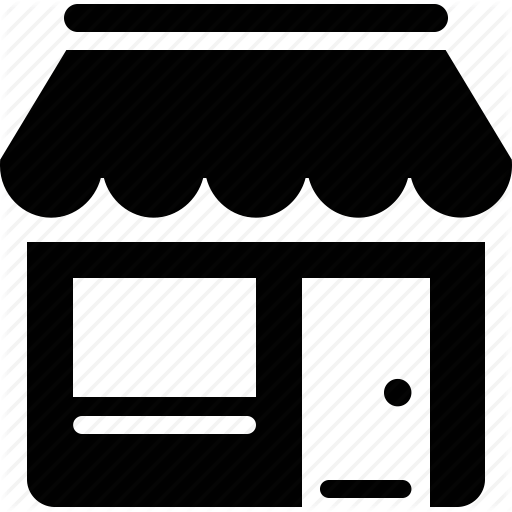 How is SpawnX, El Toro’s revolutionary ad delivery system, different than every other ad Demand Side Platform (DSP) available on the open exchanges? ​The answer is simple: Everything. 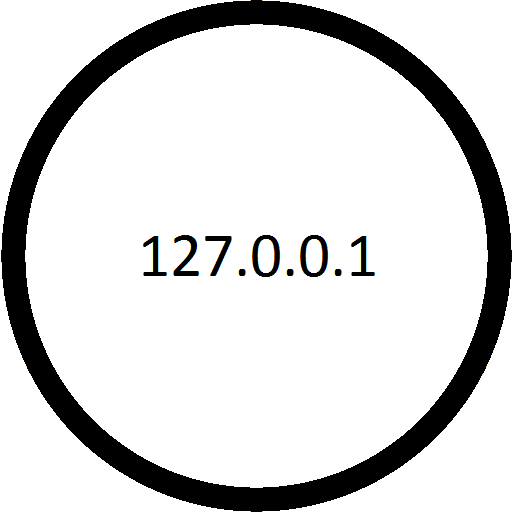 SpawnX is 100% independent of any 3rd party cookie data, server farms, and is unreachable by click farms. How? 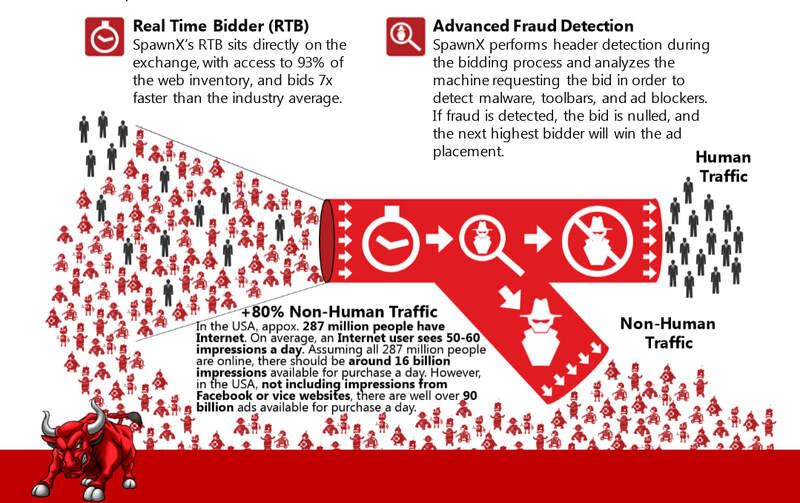 SpawnX advanced technology is built around custom ad bidders, IP detection, and bidder-level verification systems. ​El Toro most recently received a patent for the algorithm responsible for matching IP’s and Device ID’s by leveraging first party data with custom built processes. Over the past 8 years, El Toro has built a completely internalized ecosystem that logs, maps, and verifies IP data. When using El Toro, advertisers can target the exact households and buildings to reach exact audiencesby accomplishing what was never before possible at the DSP level. HOW SpawnXWORKS Currently, Ad Exchanges and Demand Side Platforms operate in a cookie-based programmatic environment that bids on ad placements based upon cookie profiles, geolocation cookies, and an array of other unknown types of bot and fraud enablers. These exchanges can not differentiate if the traffic source is human or non-human, therefore advertisers are bidding to show ads to mostly non-human sources that will not and can not buy anything from them, ever. SpawnX, by El Toro, is monitoring the open market for those exact household IP’s and/or Device ID’s, solely to win that ad placement because it’s the exact target provided by the advertiser. Data can be integrated with El Toro’s system, or can be onboardedby the advertiser. ​HOW SpawnXWORKS (cont.) Targeting segments for all campaigns are assembled pre-campaign with SpawnX. Advertisers onboard their 1st party offline data, CRM data, postal records, IP’s, and Device data. With SpawnX, advertisers are able to build their target list based off empirical information such as: income, marital status, credit score, and 100’s of other filters that are traditionally only available in the direct mail world. 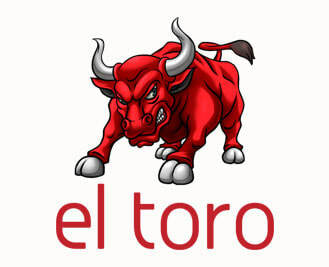 El Toro has bridged the gap between offline data with online display and video advertising.